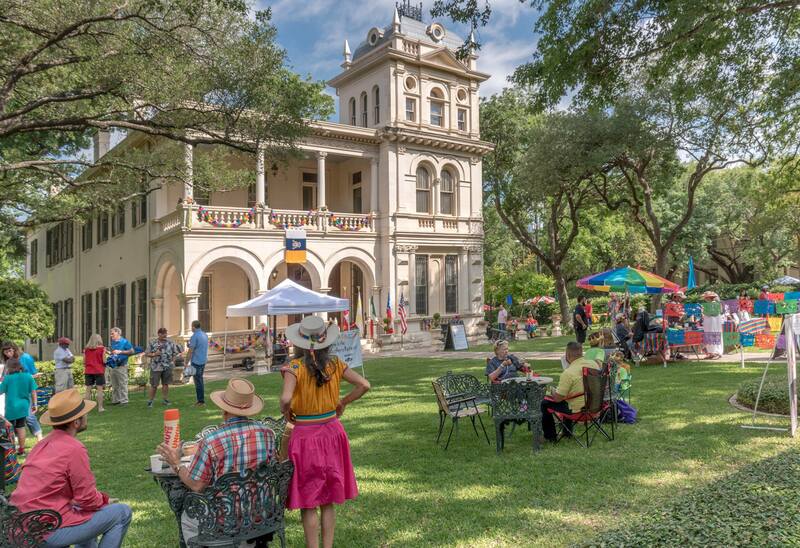 The King William Association invites you to celebrate the History and Diversity of Texas' first historic neighborhood. The King William Fair strives to bring you a family-oriented event, favoring local flavor for food, arts and crafts, entertainment, plus the best little parade around. Corporate sponsorships available.